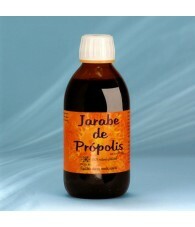 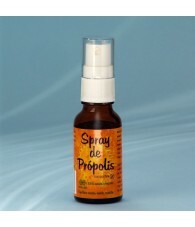 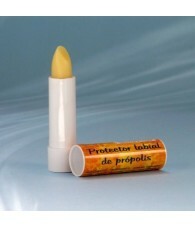 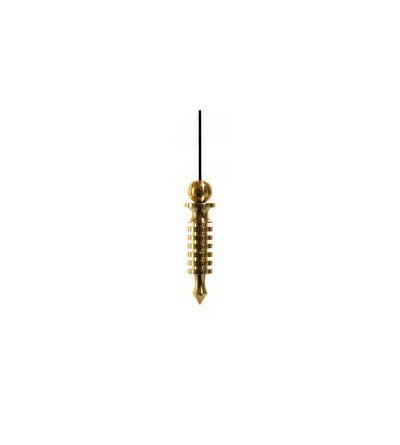 PROPOLIS There are 13 products. 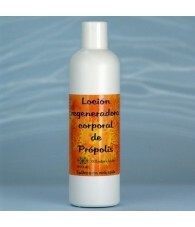 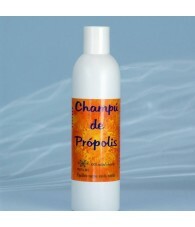 Propolis Bath Gel 500 gr. 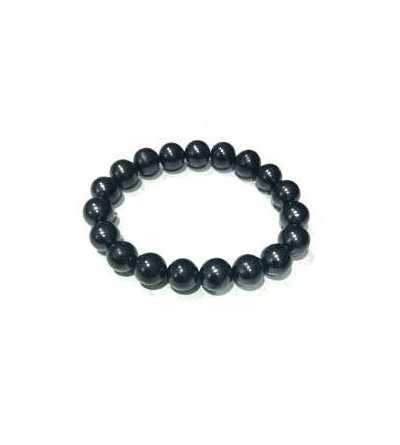 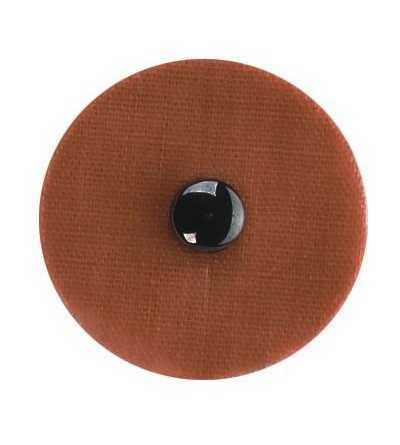 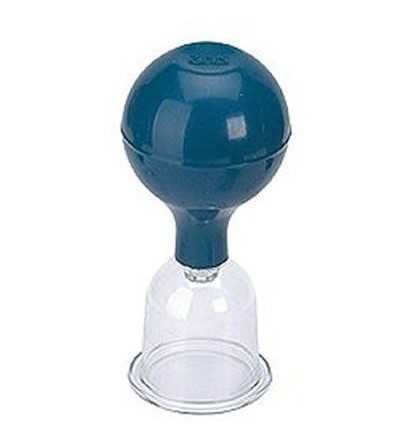 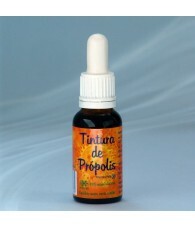 Indicated for sore throats, bad breath (smoking) and oral problems. 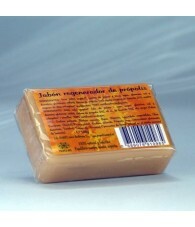 Maximum: 6 per day. 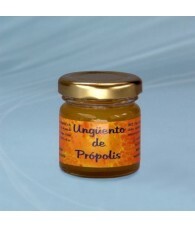 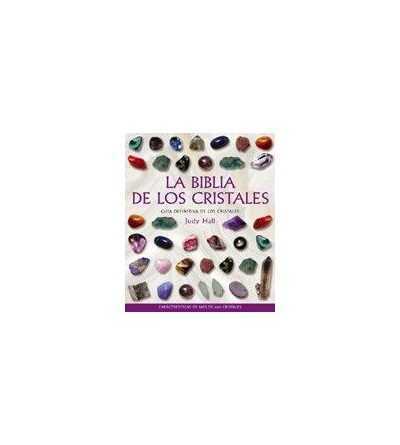 Ingredients: maltitol syrup, lemon oil and propolis (1.5%). 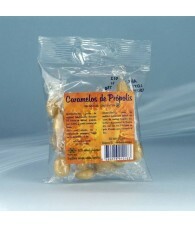 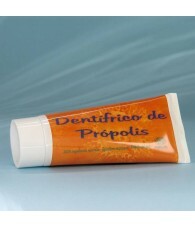 Propolis Toothpaste of 100 gr. 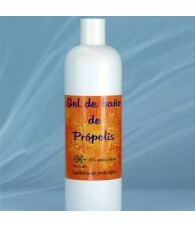 Regenerate Facial Cream 50 gr.